It’s beginning to look a lot like Christmas!!! 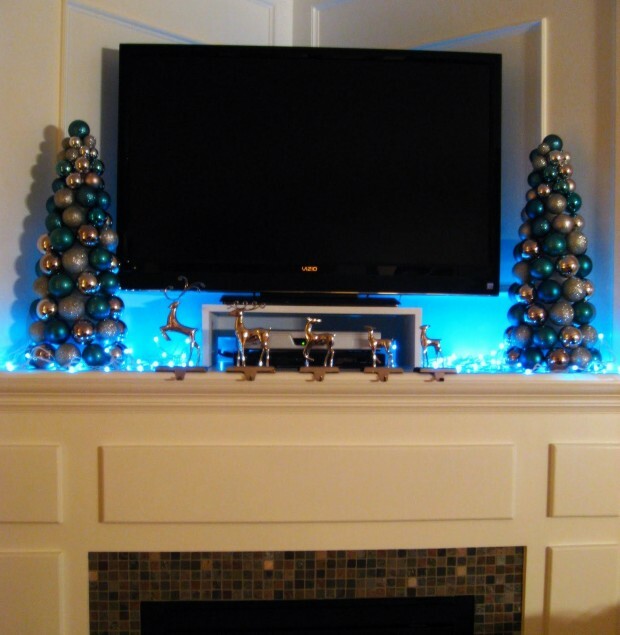 Break out that rubbermaid and dust off your ornaments because it’s time to decorate your home like the elf that I know you are. 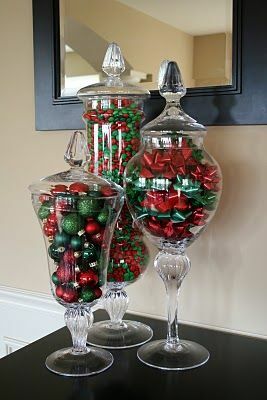 Here are five affordable and totally adorable ways to decorate your home with Christmas ornaments. 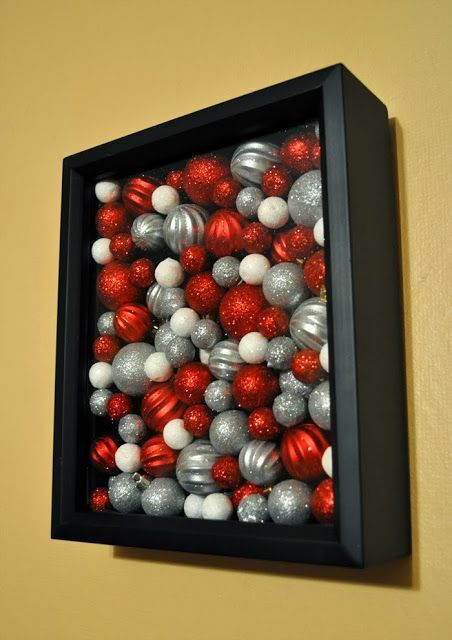 Adding Christmas Cheer to your home couldn’t be more easy than this easy DIY Christmas Shadow Box idea. 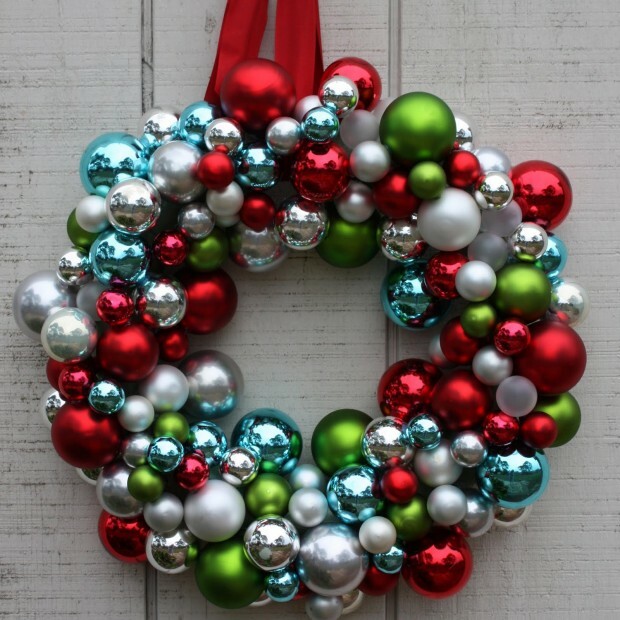 This project may look difficult but in just four easy steps you will be humming jingle bells. Learn how here. 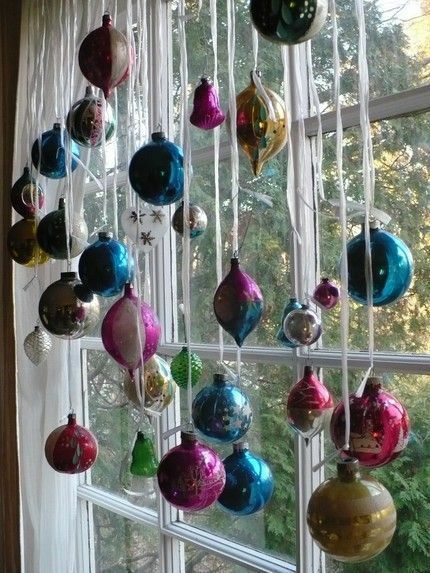 Show your neighbors that you are ready for a Holly Jolly Christmas with this simple hanging ornament idea. 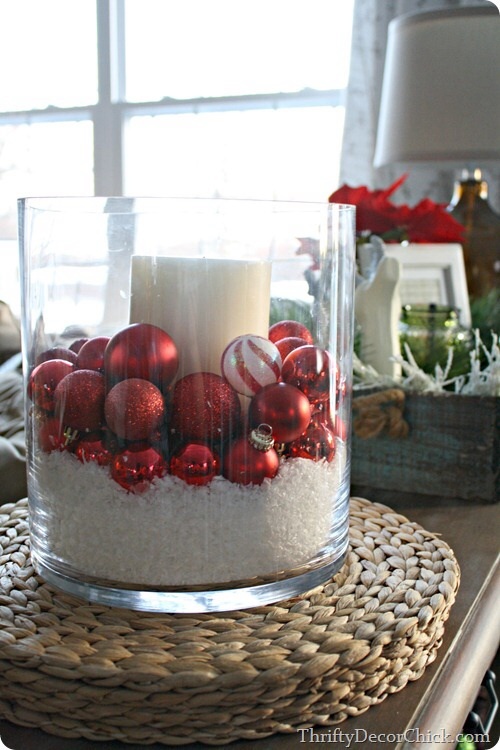 Remind your family it is the Most Wonderful Time of the Year with these easy Vase ideas. Your guests will be rockin’ around the Christmas Tree when they see this adorable DIY Ornament Tree craft.